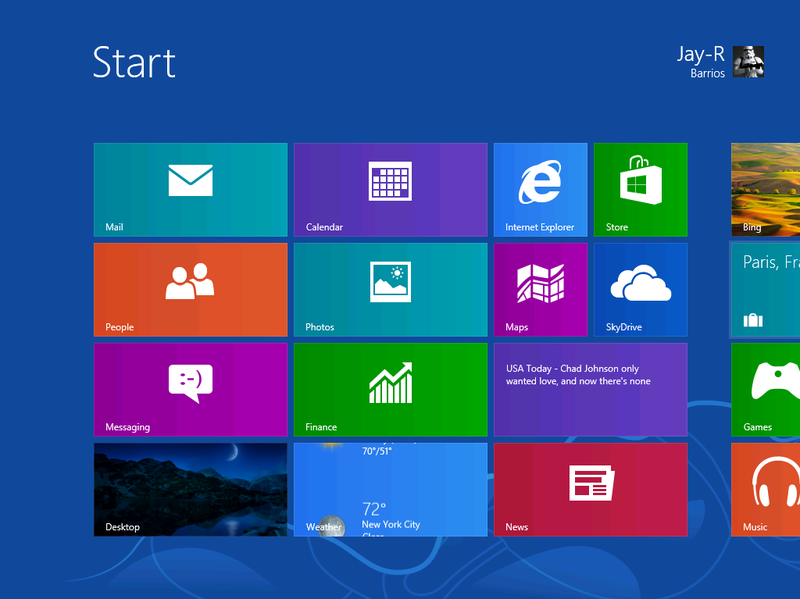 Windows 8 has been released to manufacturing and is now available for TechNet and MSDN subscribers. 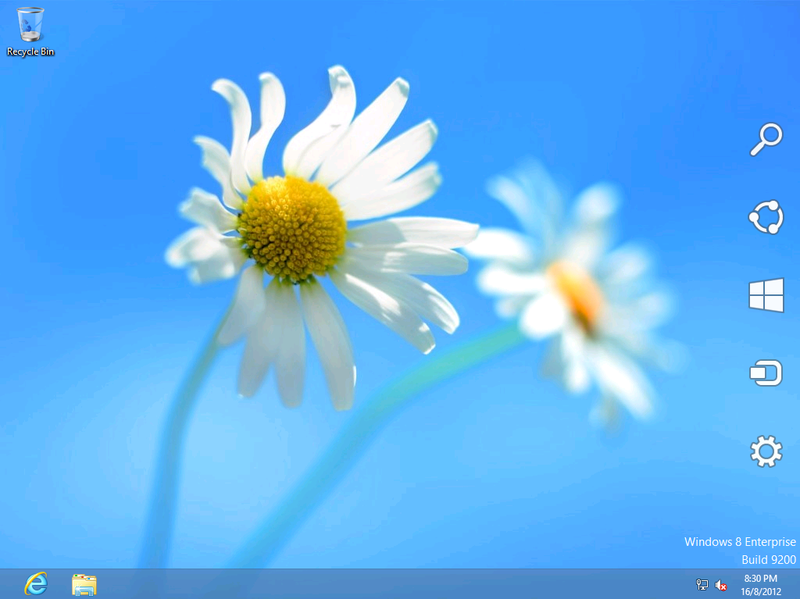 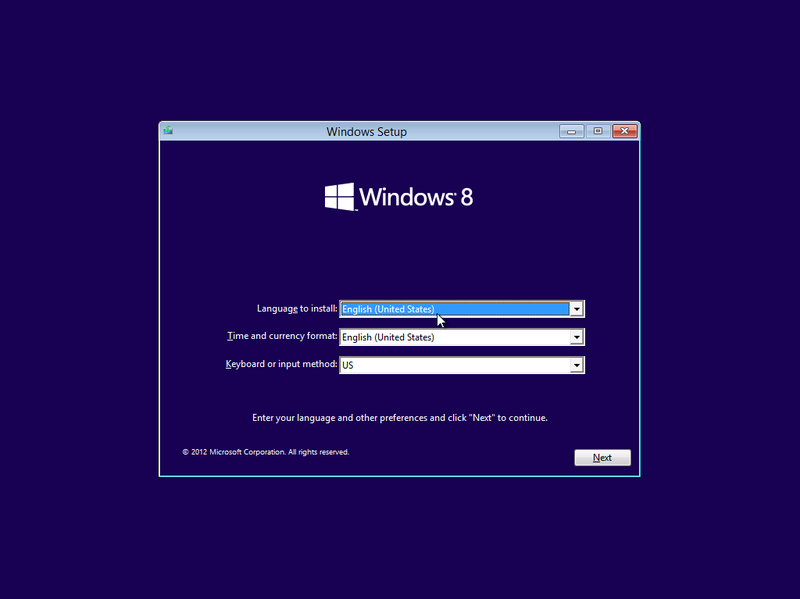 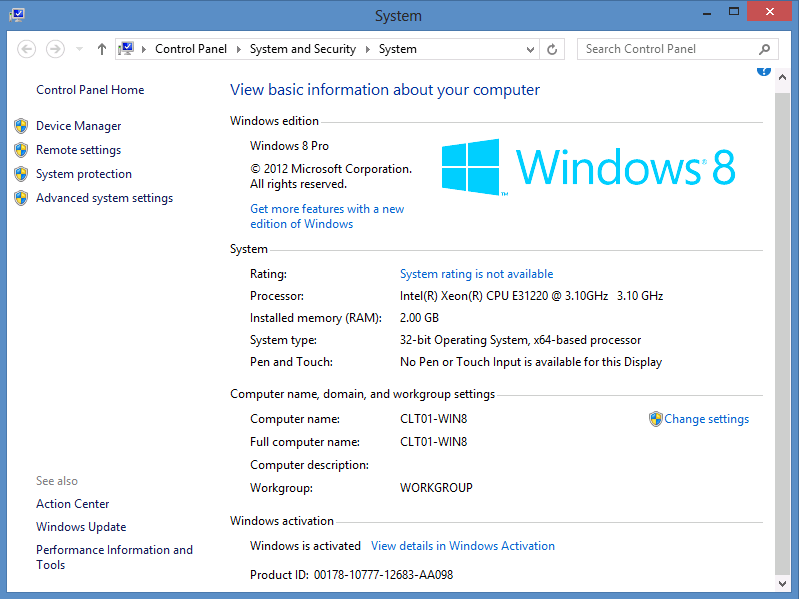 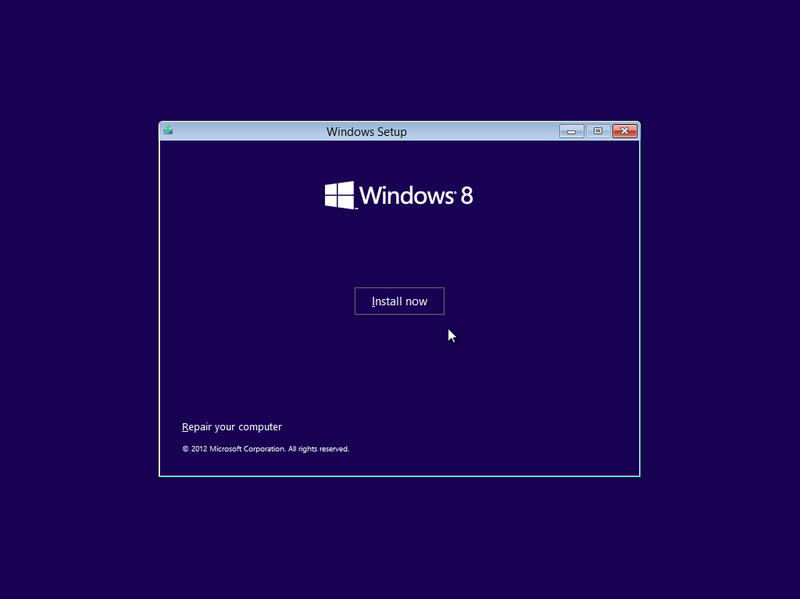 Based from http://windows.microsoft.com/en-US/windows-8/faq you can upgrade from Windows XP to Windows 8. 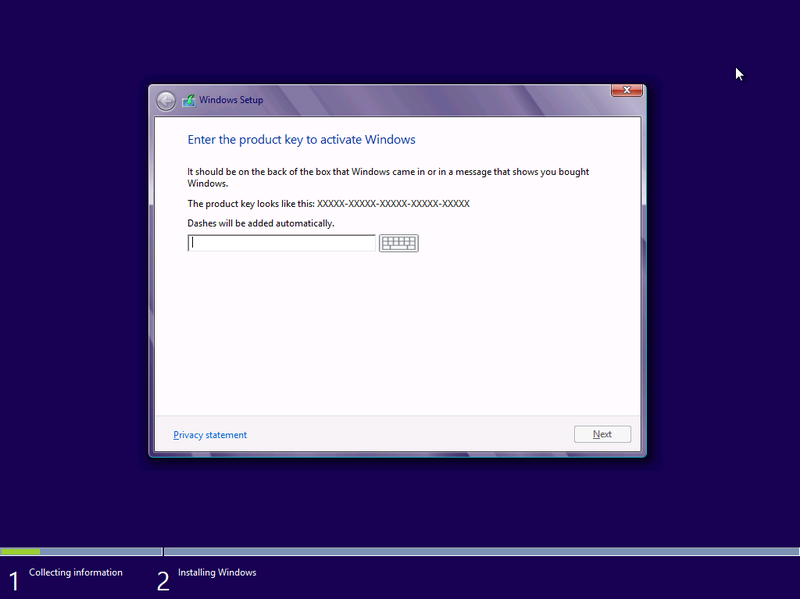 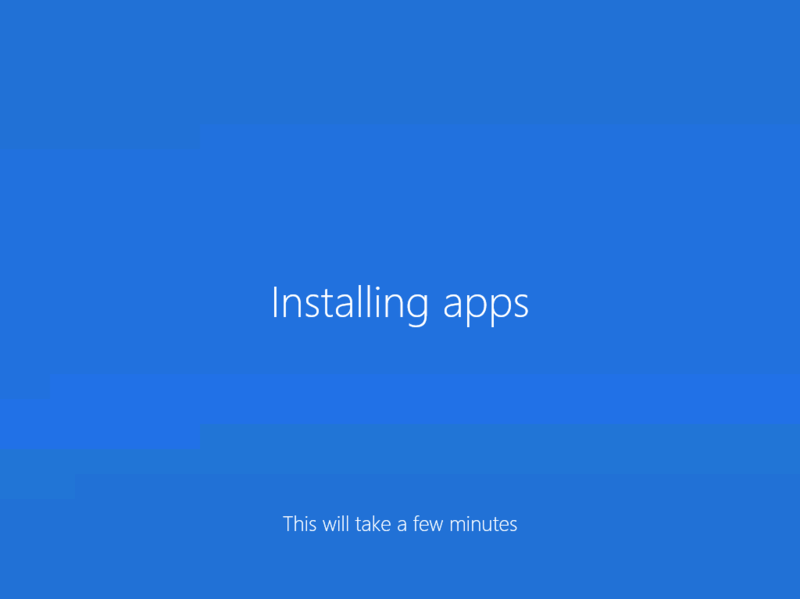 Here are the Windows 8 installation screen shots, I’ve downloaded the Windows 8 (x86) – DVD (English) ISO. 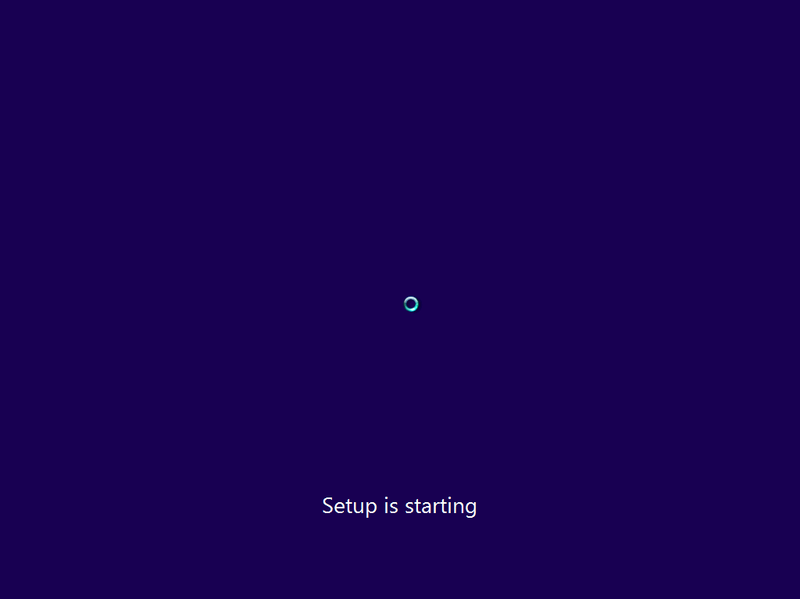 The for some reason the background color of the Windows Setup page is purple, Select your Language, Time and currency format and Keyboard or input method then click Next. 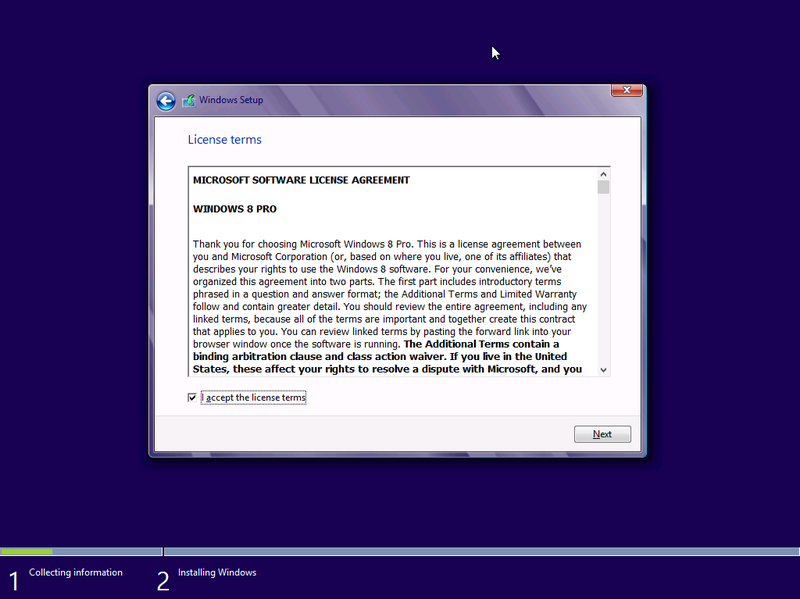 As usual accept the license agreement. 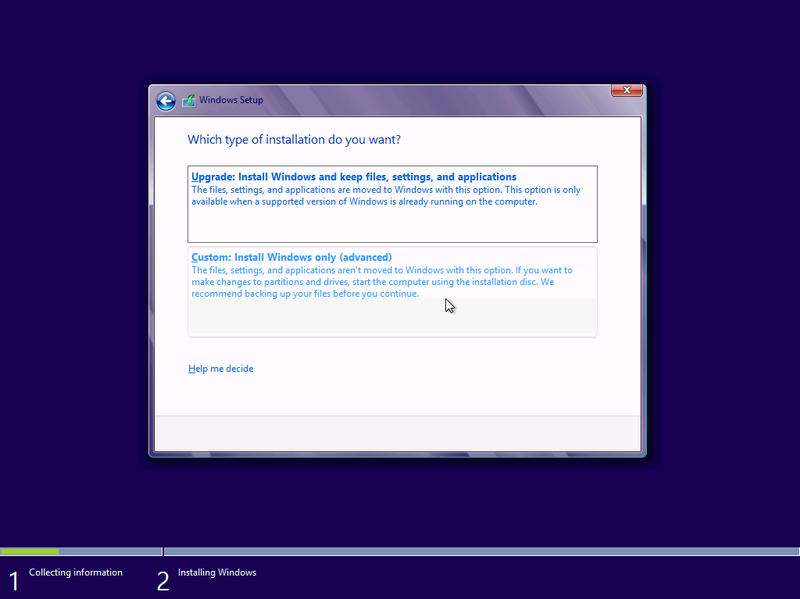 Select your type of installation. 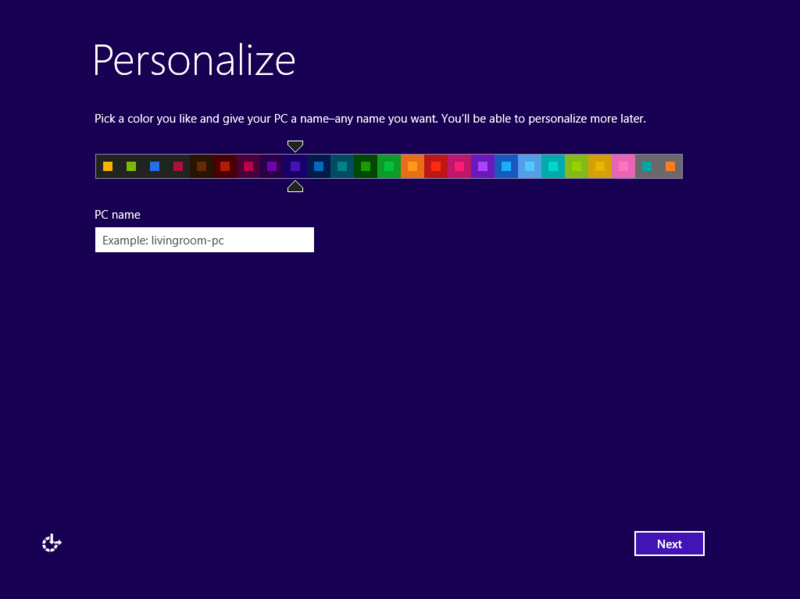 After Windows 8 has been installed to your machine you will be asked to Personalized it. 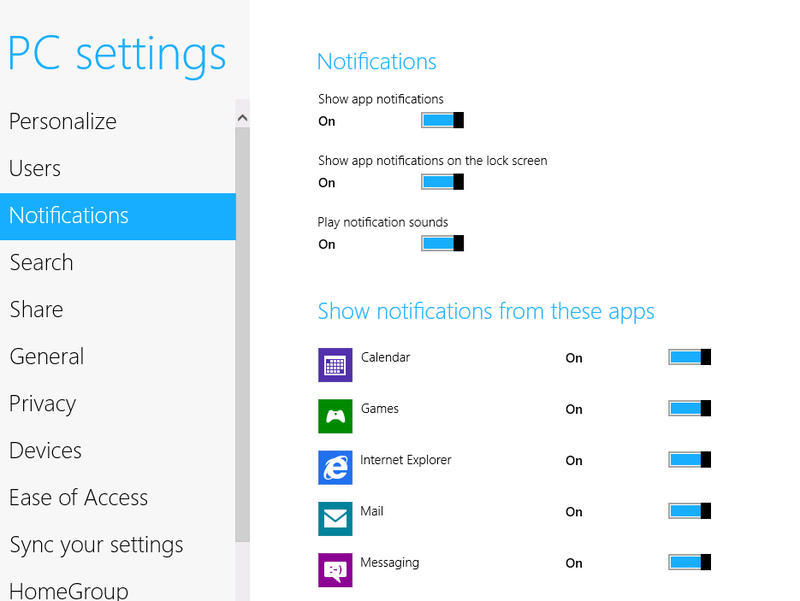 Choose your settings. 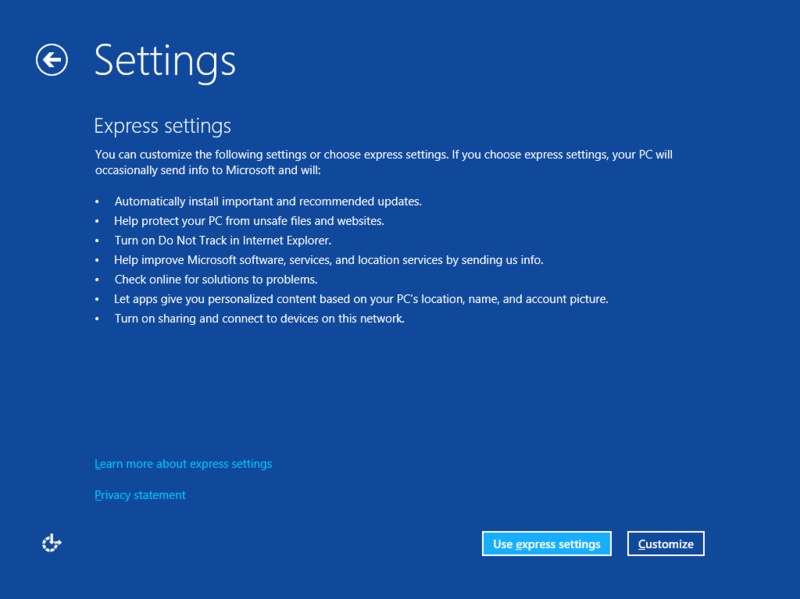 If ever the Customize option is chosen, there’s a slider that lets you turn on or turn off Do Not Track (DNT) in Internet Explorer. 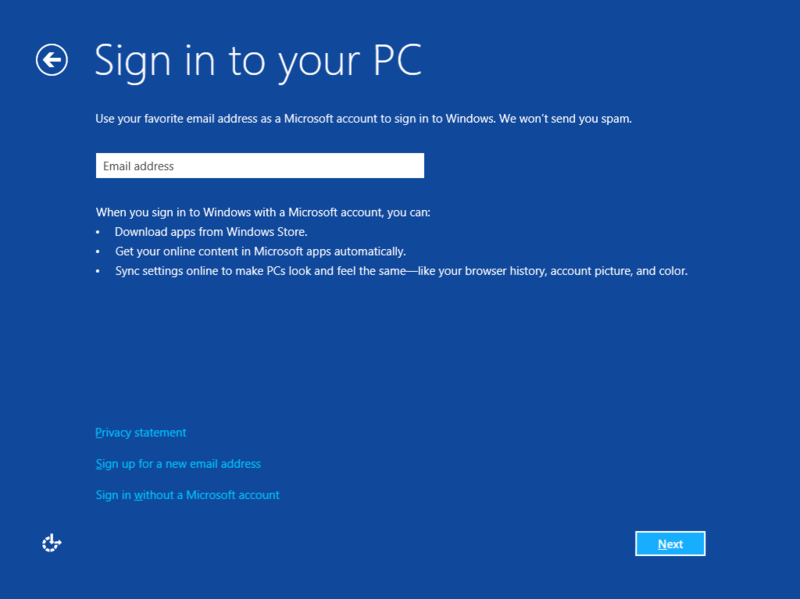 Choose how to sign in on Windows (either to sign in with your Microsoft email account or sign in without a Microsoft account). 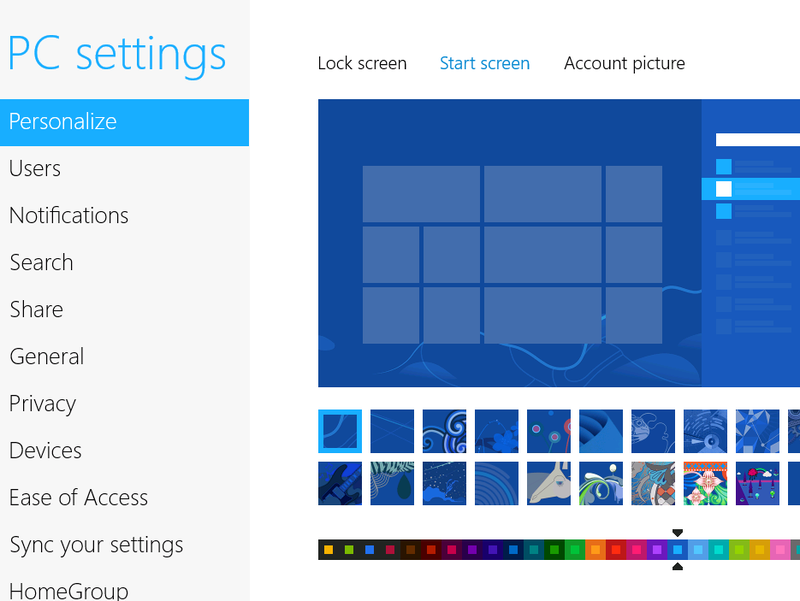 You’ll get this screen If you’ve chosen to sign in with your email address. 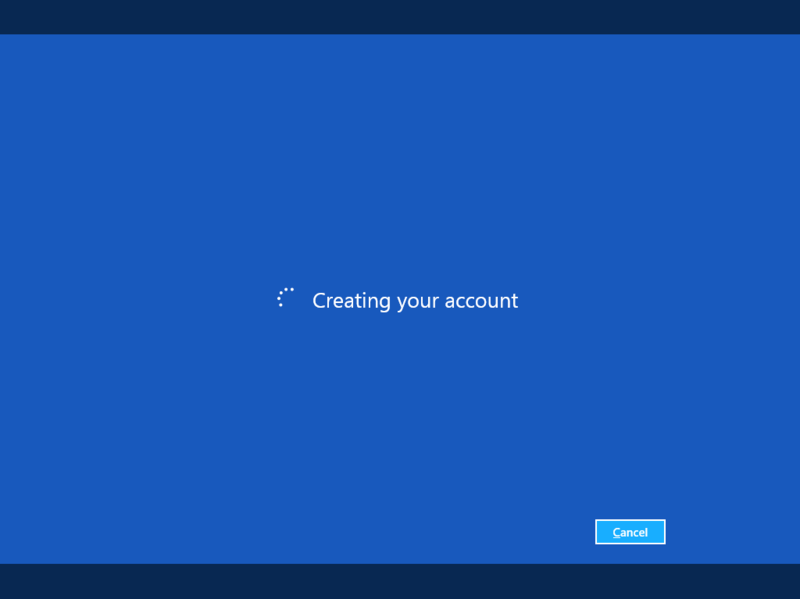 You will be asked to input your password before Windows will create your account. 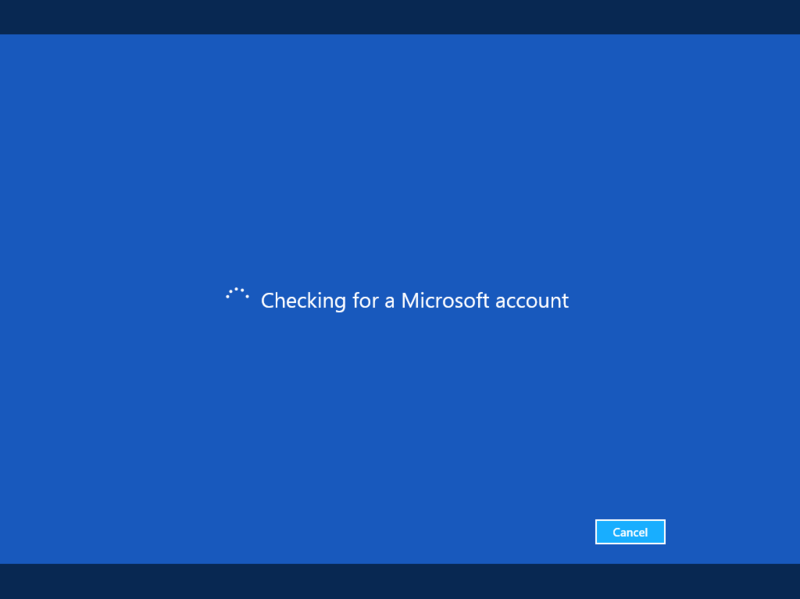 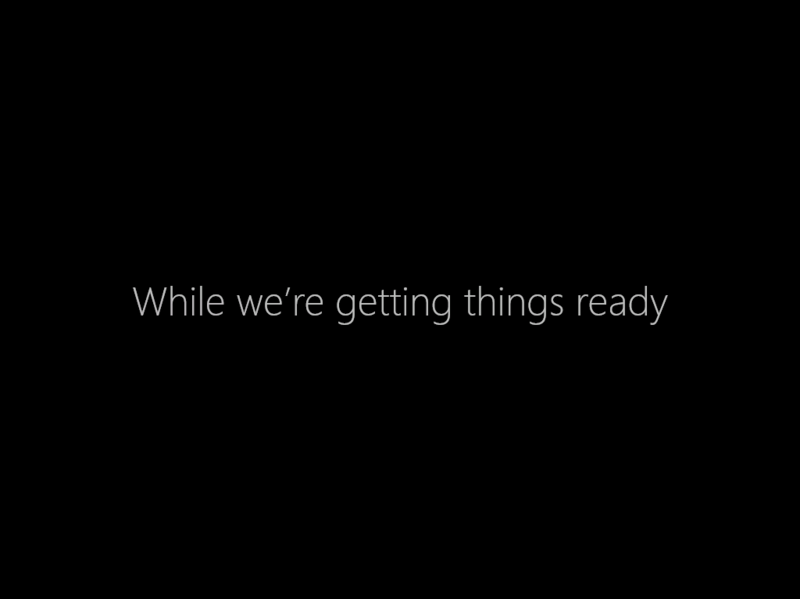 While Windows is finalizing the settings for your user account, it will displaying a series of messages starting with “Hi”… “While we’re getting things ready”…. 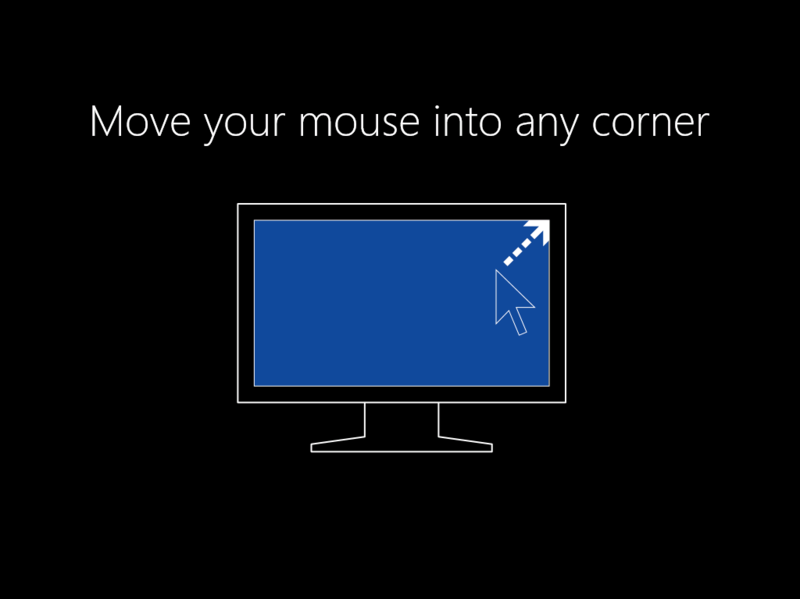 An animated tutorial on how to find the new Charms menu will be displayed as well. 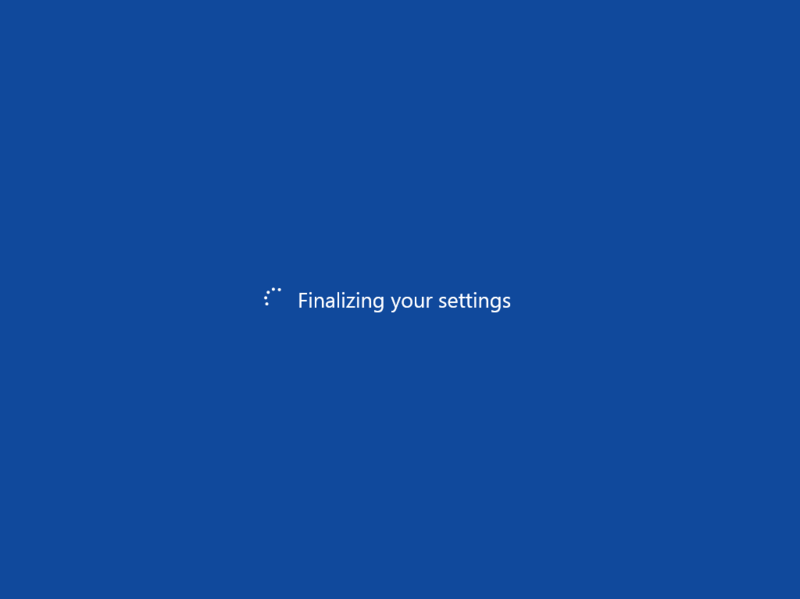 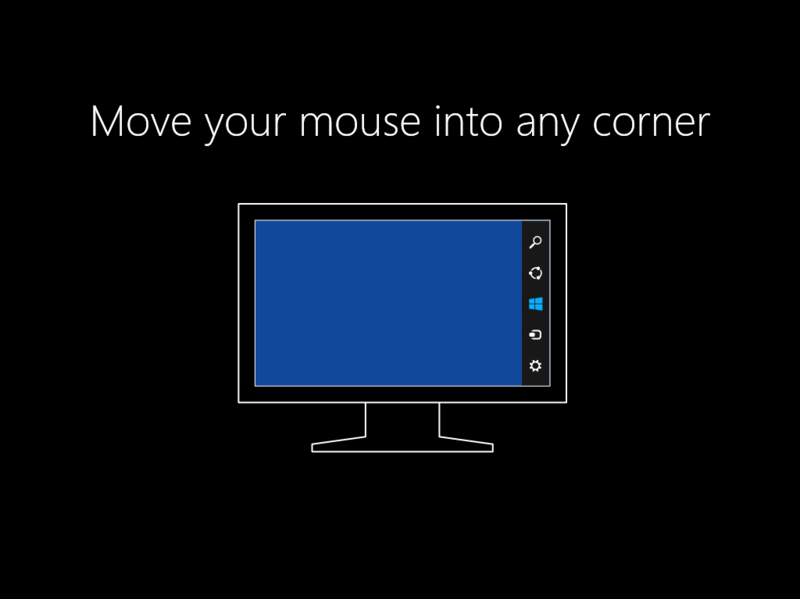 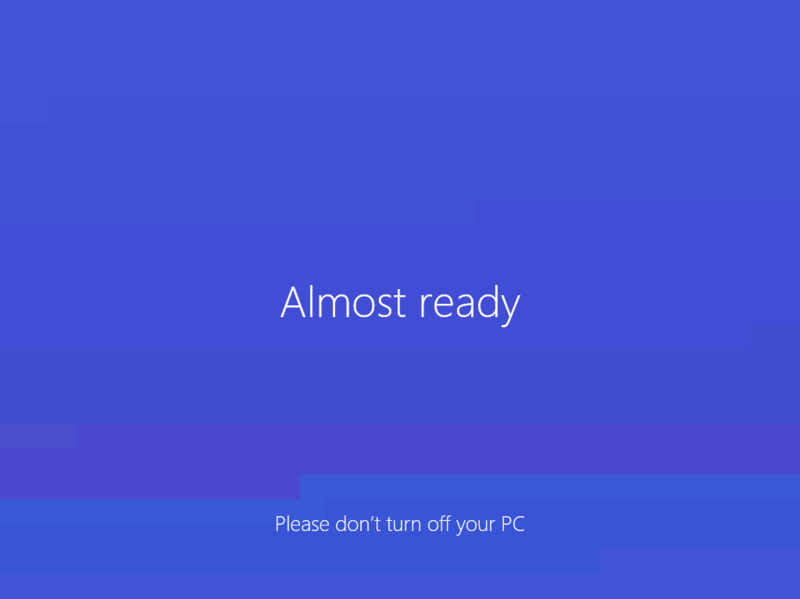 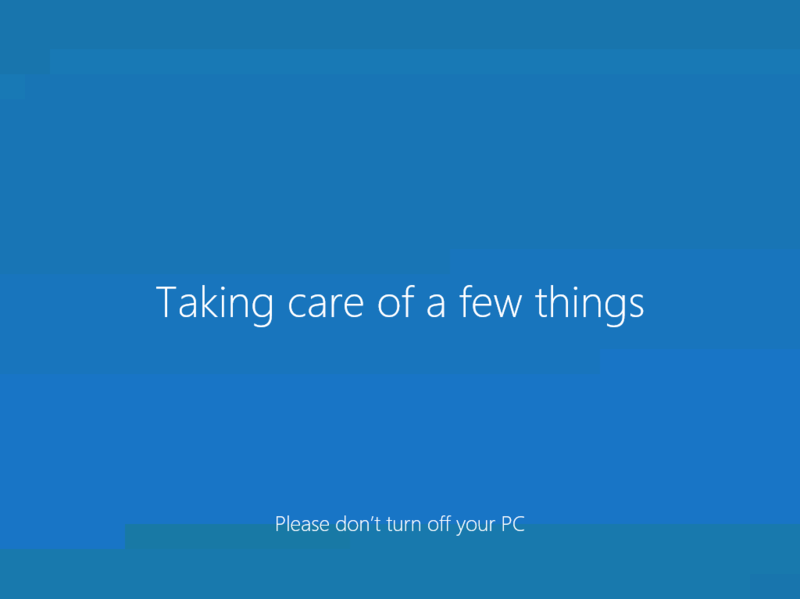 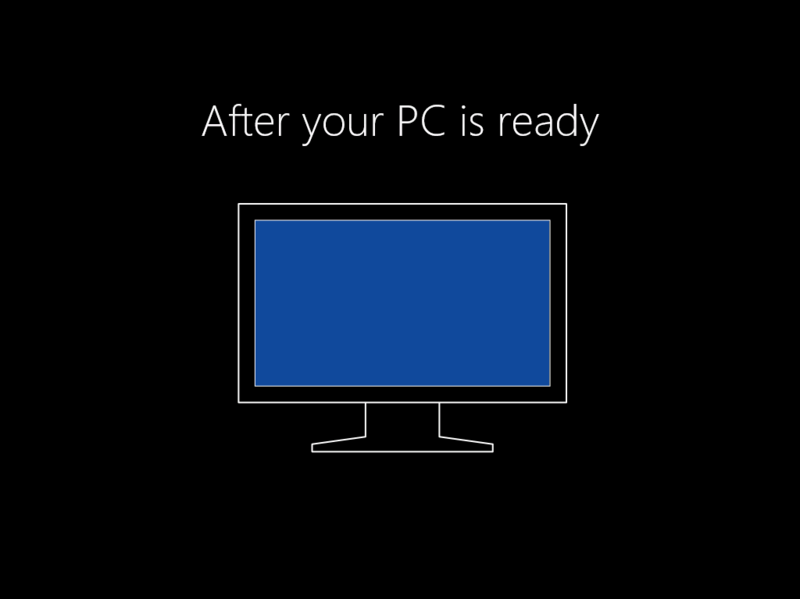 While Windows is finalizing your settings you’re screen will be frequently changing its background color. 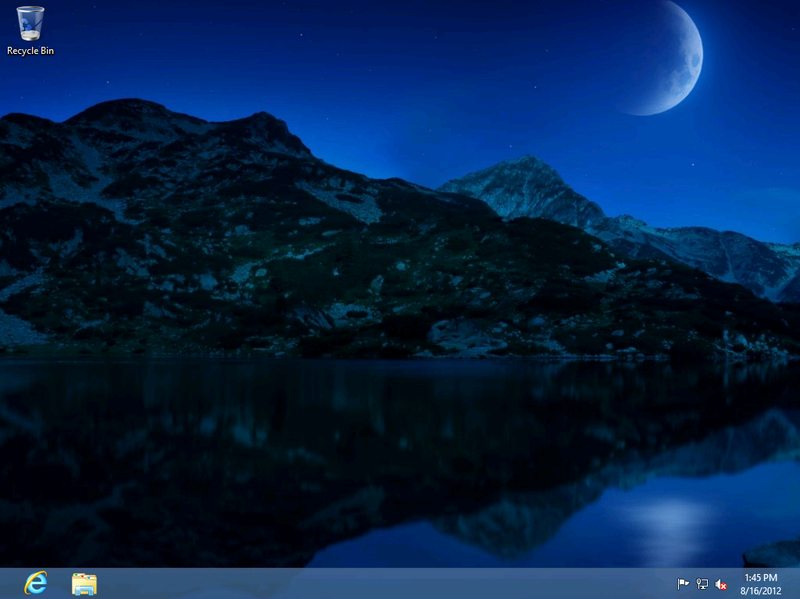 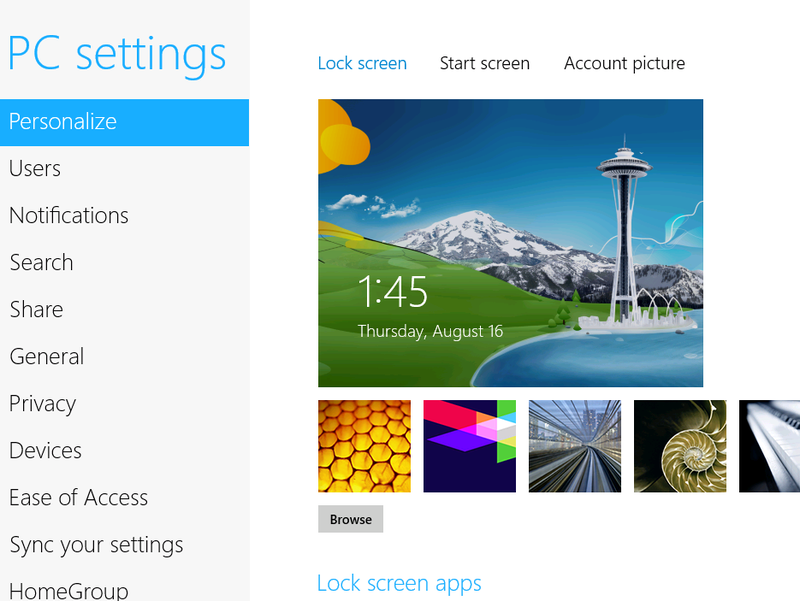 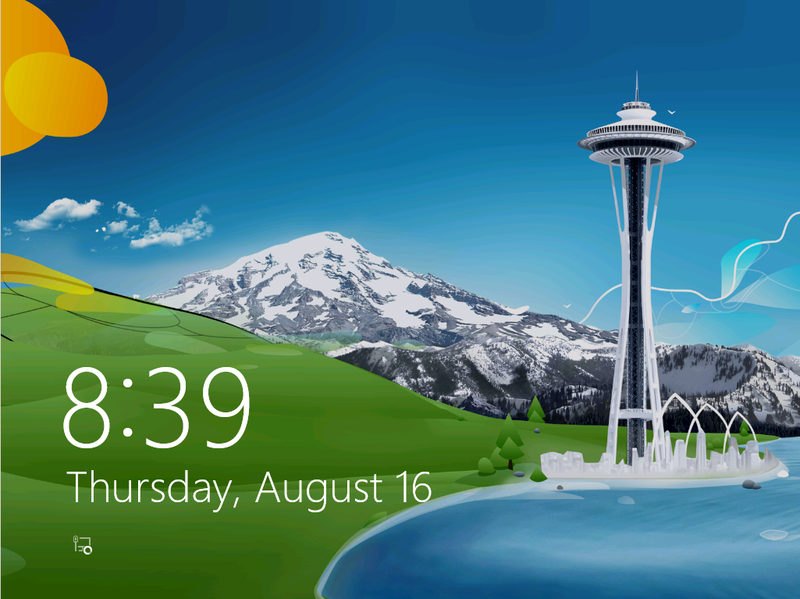 In the PC Settings there’s a new selection of custom backgrounds for the Lock screen and Start screen. 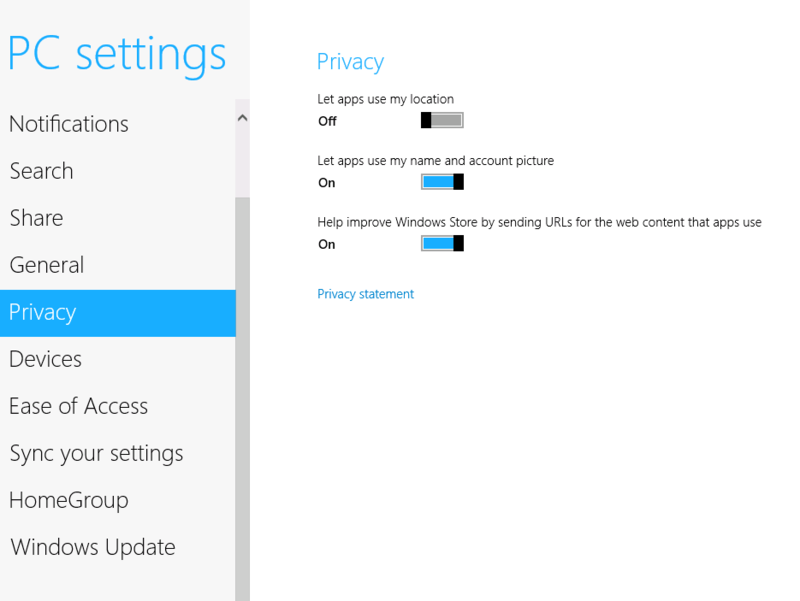 Other options such as Notification, Privacy, Devices to name a few can be accessed through the PC Settings. 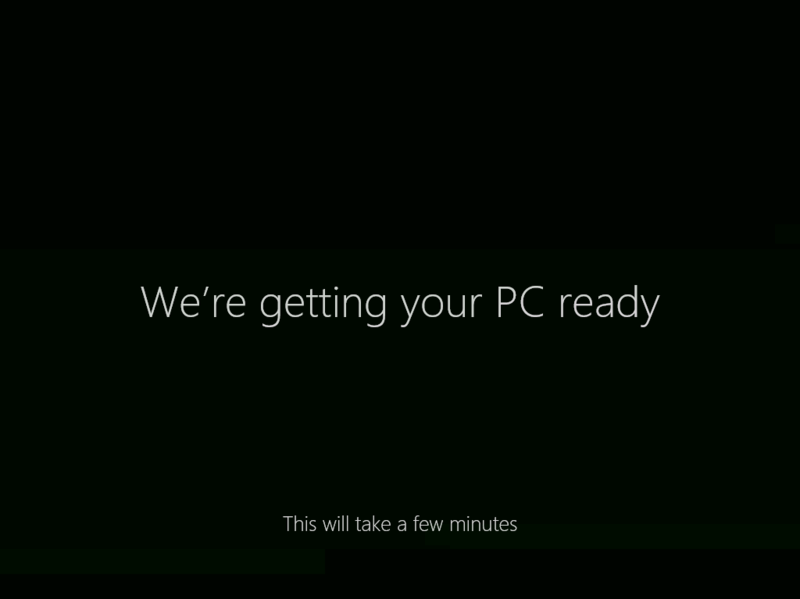 For more Windows 8 related updates and articles visit Supersite for Windows and see what Engadget has to say about it.